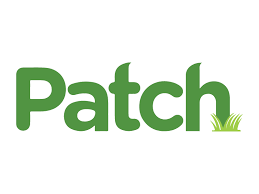 Beacon Academy Biology Teacher Irene Moore has been selected to lead a group of students on a scientific field expedition with Earthwatch to study climate change and caterpillars in Costa Rica. Click here to read her blog. Members of the Evanston-based Beacon Academy Scholastic Bowl team will compete in the IHSA state championship competition today in Peoria, becoming the first team in the school's four-year history to compete in an IHSA state competition. Read more. Beacon Academy Biology Teacher Irene Moore was selected as one of 8 teachers nationwide to receive a Project Kindle fellowship. 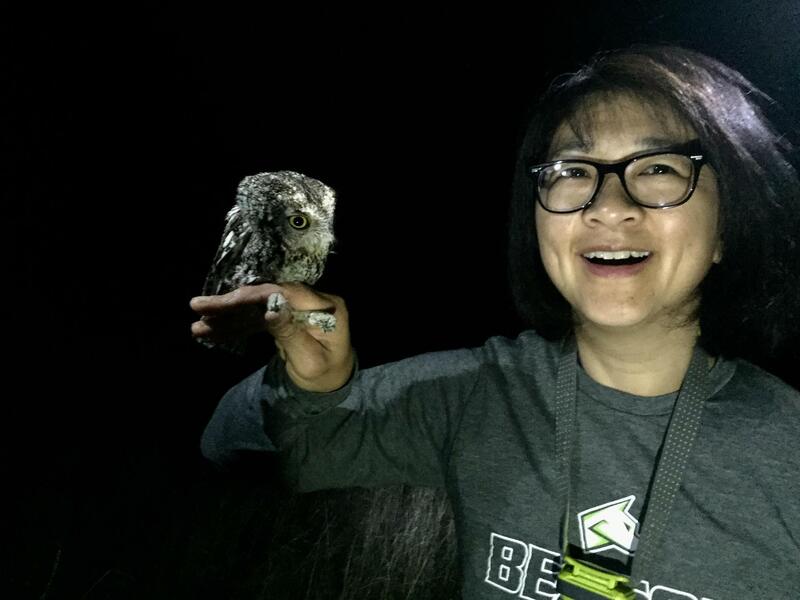 As part of her fellowship award, Dr. Moore participated in an Earthwatch expedition this summer to study owl ecology in southeastern Arizona. She’ll also lead a group of Beacon students on a scientific field expedition to study climate change and caterpillars in Costa Rica. Read more. Beacon Head of School Jeff Bell talks about building a Montessori-based high school. “The focus was to perforate the line between the school and the Evanston community; we cultivated partnerships with a number of arts organizations and the local YMCA, so our students were immediately out and about, interacting in the “real world.” Read more. Beacon students organized a school walkout and rally in downtown Evanston as part of the national protest against gun violence following the school shooting in Parkland, Florida. “We have a lot of energy behind this cause,” said Daniela Sloan of Beacon Academy. “It’s been very inspiring.” Read more. Beacon Academy Senior Renata Fulk, a top regional gymnast, was named Athlete of the Month by the Chicago Tribune. Read more. Beacon Academy has partnered with the City of Evanston to help finance the building of a new gymnasium as part of the renovation of the Robert Crown Community Center. Under the terms of the partnership, Beacon will contribute $500,000 to build a new multi-sport gymnasium bearing the school’s name and logo. “This is a visionary project that will benefit all Evanstonians for generations, and we are excited to stand with the City and Library to support area families and strengthen our community,” said Jeff Bell, Head of School at Beacon Academy. Read more press coverage here. Beacon Academy student Langdon Alger has been named a 2018 National YoungArts Foundation Merit winner in Cinematic Arts. Selected from the most competitive pool of applicants to date, Alger has been recognized for his outstanding artistic achievements. Read more. Beacon Academy junior Paul Vag-Urminsky has his sights set on the 2020 Olympics. Vag-Urminsky is a top-ranked fencer who balances his schoolwork at Beacon with competitions on both a national and international level. Read more. Beacon Academy is featured in this NPR story about Chicago-area micro-schools, small and intimate learning environments started by educators and parents looking to create curriculum on their own terms. “As millennials become parents, they are not accepting of the status quo as previous generations have been,” said Jeff Bell, Head of School and Theory of Knowledge instructor at Beacon. “They want a different experience and they’re willing to pay for it, start it or demand it.” Read more. Students in Beacon Academy’s Interact Club, a Rotary-affiliated group that works with students on global humanitarian projects, lead a mile-long walk to raise funds to build a new water well in Haiti. Katie Petzer, Beacon’s Director of Operations and Student Activities and head faculty organizer of the event, said that she was “overwhelmed” by the group’s unprecedented fundraising efforts. Read more. Kate Anderson, Beacon’s Director of Admission and Financial Aid, reveals why Beacon stands out among its competition: “Tapping into the intrinsic motivation of each student, Beacon teachers create an optimal learning environment, providing space for exploration and discovery. ” Read more.